We all know the outcome of the Revolutionary War, but do you know which Canadian cities Americans attacked during the struggle, where history’s first military submarine was used, or who became the first woman to fight in uniform for the United States? 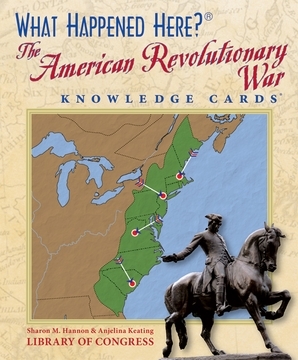 Equally engaging as a solo study or a multiplayer game, this deck of 48 easy-to-read cards tests your knowledge of America’s quest for independence. 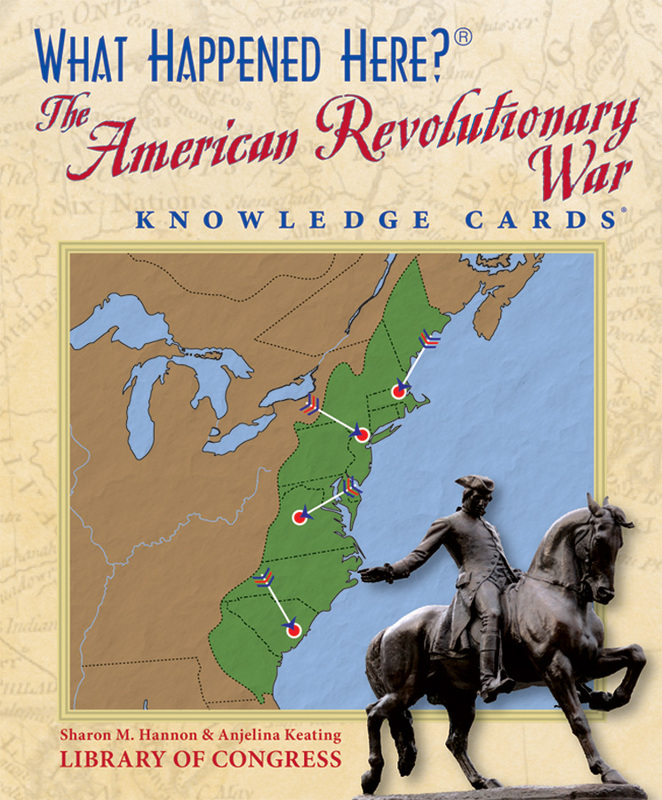 Each card’s front features a map pinpointing an important Revolutionary War event; the reverse yields a well-informed overview of the event itself. 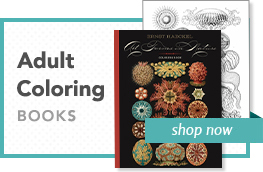 Battlefield strategies, home-front life, political debate, espionage, and the contributions to the fledgling country from women, slaves, and Native Americans—all are detailed in this educational and entertaining deck.